The Canberra club has been in existence for over 30 years. 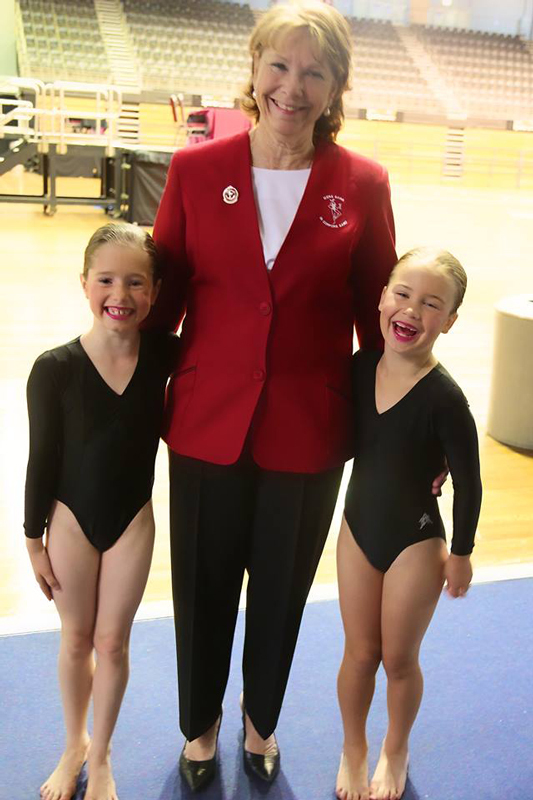 Our teachers, Maree Wilson and Helen Wilson have had a life long association with Physical Culture. The classes are held at Wanniassa Hills Primary School, Langdon Ave Wanniassa and St Anthony's School Hall, Wheeler Crescent Wanniassa on Tuesday and Thursday afternoon. Students have the opportunity to enter competitions if they wish at Club, Interclub, Regional and National levels throughout the year. Girls are able to compete as members of teams as well as individually. 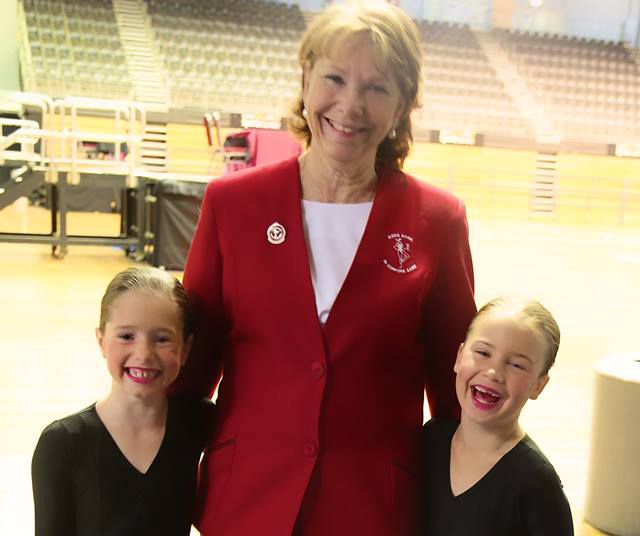 The National Championships are the pinnacle of the physie year with contestants around Australia participating in this spectacular event, whichis usually held at venues as the Sydney Opera House and Homebush State Sports Centre. Whilst the main focus during the year is learning the syllabus and preparing for competitions, the Physical Culture clubs are also involved in main events such as the opening ceremony of the Rugby League Grand Final, the Sydney Royal Easter Show and the Darling Harbour Christmas Concert which is telecast nationally. Physical Culture members were also involved in the 2000 Sydney Olympics opening and closing ceremonies as well as the Centenary of Federation Parade. Practice classes, Competitions and Main Events all help to foster club spirit and sportsmanship.